Yes, Yes, Yes. 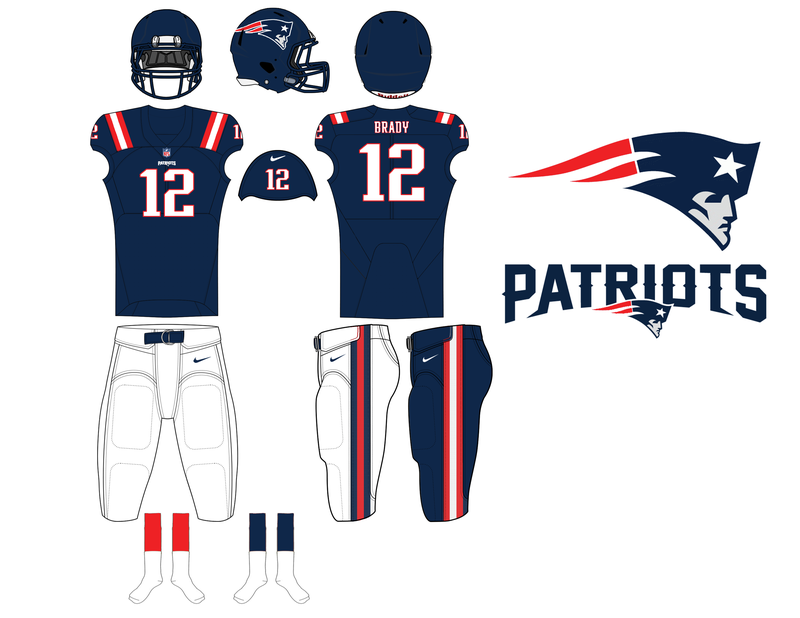 Not a Patriots fan, but this is what I always thought would be a good upgrade for them. 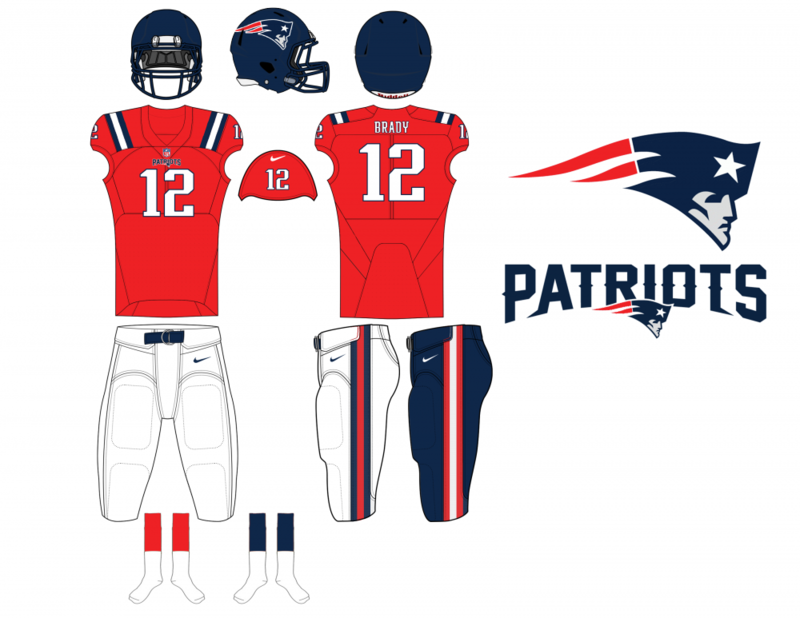 These look good but they look a lot like the Texans. A different color helmet might help set them apart. 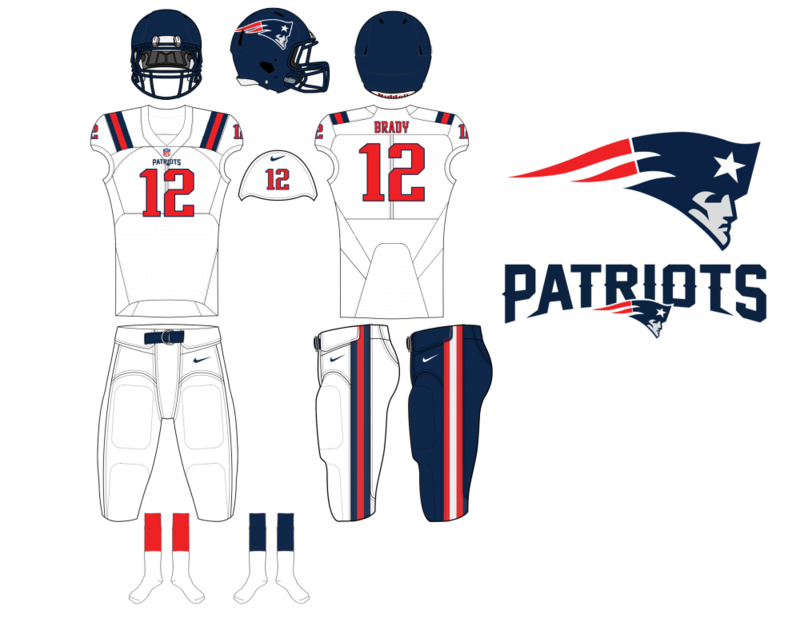 With 4 teams using white or silver in the division, these would help set them apart. This is a great set, however I'm also on team white or silver helmet. The blue helmet makes the set look a lot like the Texans. 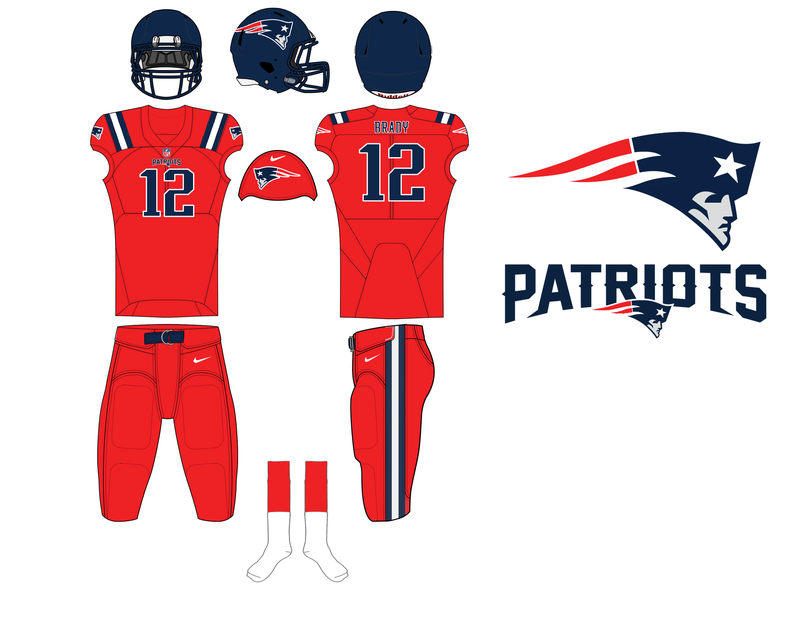 I do think the Pats should go back to a red primary jersey like the old days. Great work. 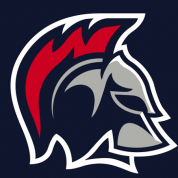 In terms of the helmet, I'm torn between blue and silver/white. As far as the jerseys go, they're perfect but I'd switch the names/numbers to navy on the away.